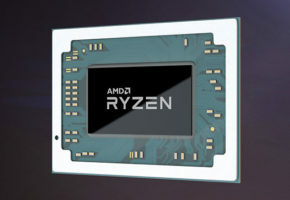 ASRock has indirectly confirmed the existence of low power Raven Ridge APUs. 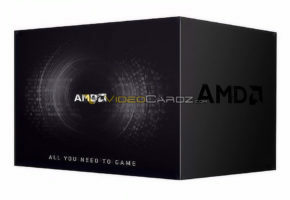 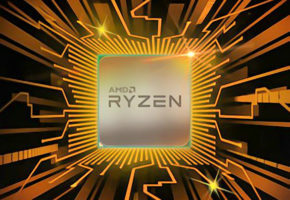 New parts were added to AM4 motherboard compatibility list, including Ryzen 5 2400G, Ryzen 3 2200G and yet unseen Ryzen 5 2400GE and Ryzen 3 2200GE. 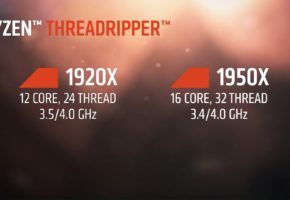 The latter parts are listed as 35W. 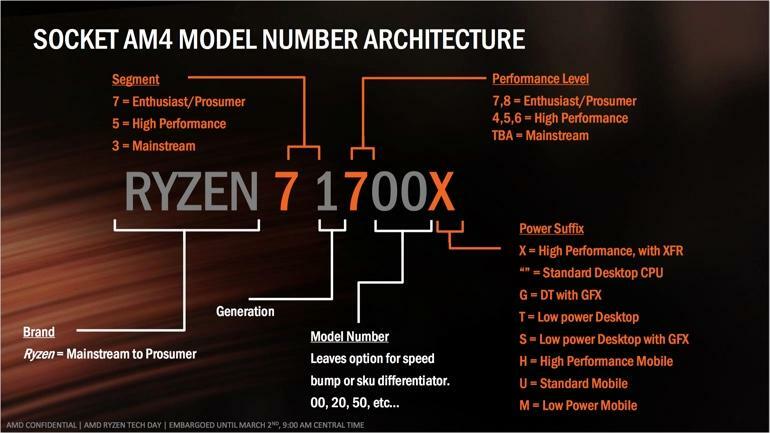 According to AMD’s own naming schema, new parts should actually be called GT, the official slide does not even list ‘E’ power suffix. 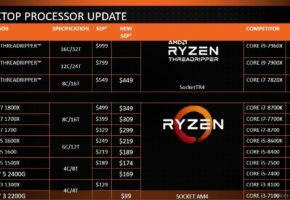 The Ryzen GE series feature 300-400 MHz lower base clocks compared to Ryzen G. Turbo clock is either disabled or not determined yet. 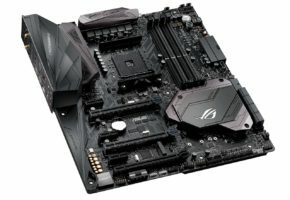 The same parts can be found at ASUS website, although 2200G and 2200GE have mixed values.